wouhou! 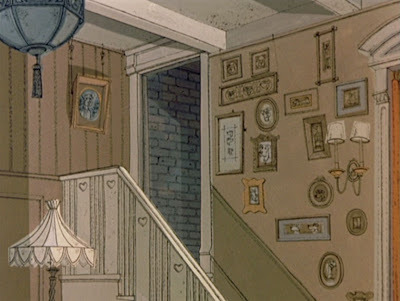 entire 101 dalmatians backgrounds ! i'm so glad you've done this for us ! It saves me so much time frome doing "pause" on my dvd! 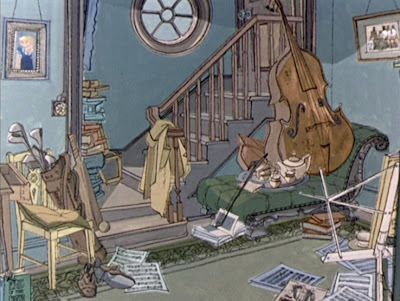 This film is my favorite animation feature design ever. It's really pleasant to be able to see the complete bg. Thanks a lot! hey, this is a pretty good blog!!! 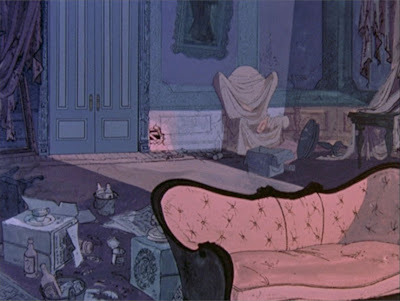 Loads of inspiration for those who love animation!! Thanks! Thanks for posting these. A number of these layouts were drawn by Homer Jonas. These are great! 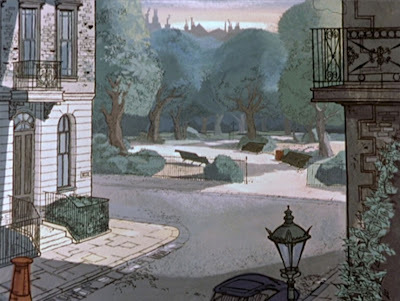 Love the look of these backgrounds, such lovely quirky lines with mostly flat color. 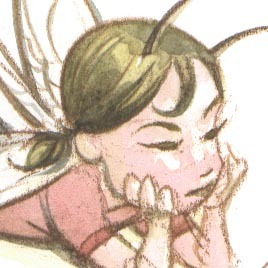 The bits of color that go over the edges just helps the liveliness of the backgrounds. Thanks for a such a great site! More please, Dalmatians had an amazing look!